School of Rock Charlotte’s music teachers are experienced musicians devoted to helping students attain musical proficiency. From singing to drums to guitar, our Charlotte music instructors inspire and teach students to perform live. 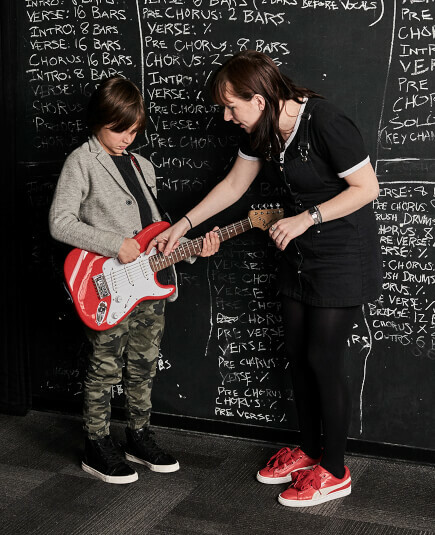 Dréa Atkins, photographer, mother of two School of Rock students and a rocker herself, became the school's GM in October of 2017. 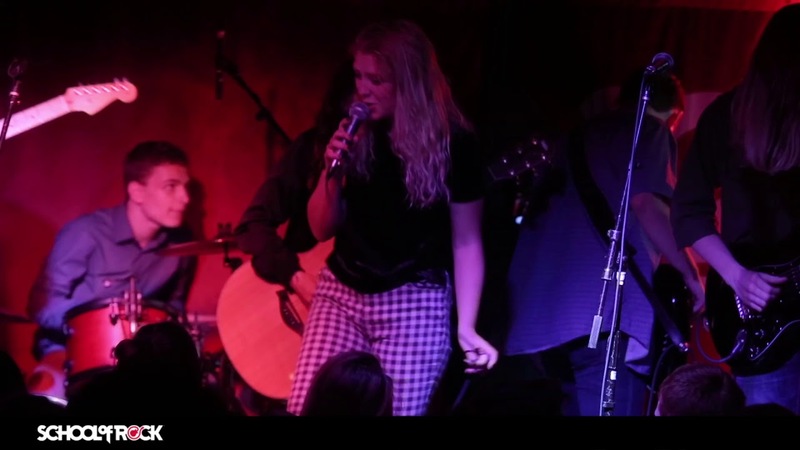 Possessing a BA in Theatre, and having a long history of teaching children of all ages in the creative arts world, she brings an exciting energy to the scope of performance that is offered. Dréa has worked locally with Children's Theatre of Charlotte, The Possibility Project and Playing for Others. Mentoring teens and fostering a sense of confidence and growth in who they are becoming is a mission close to her heart. Creating a welcoming environment that brings the best out of kids, inspiring them to expand their comfort zone of what is possible is her daily goal. When not serving the school or taking care of her family, she can be found holding a camera or a microphone, singing her lungs out. Magdalene Criswell is our school’s primary vocal instructor and studio coordinator. 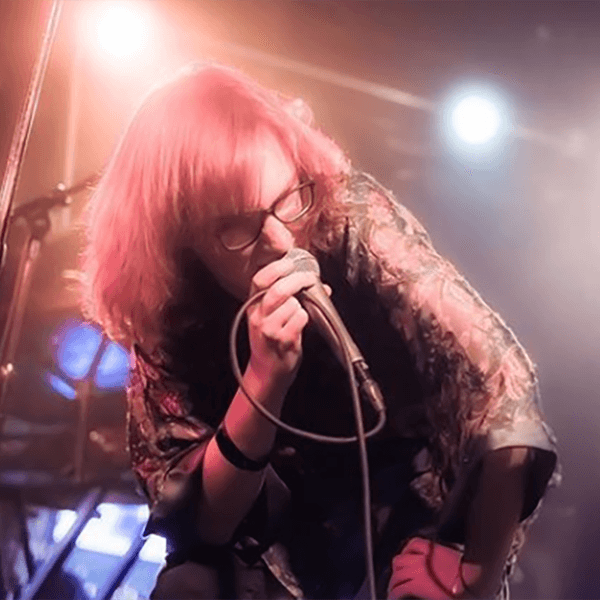 She is a School of Rock Charlotte graduate herself, an active member of the Charlotte music scene and a touring musician. 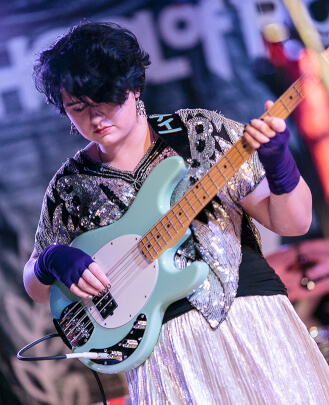 She has had years of experience playing and taking lessons in various instruments, and studying the history and cultures surrounding rock music. She loves listening, teaching and playing all different kinds of music, but specializes in various kinds of alternative genres and performance. She teaches vocals, keys and bass. 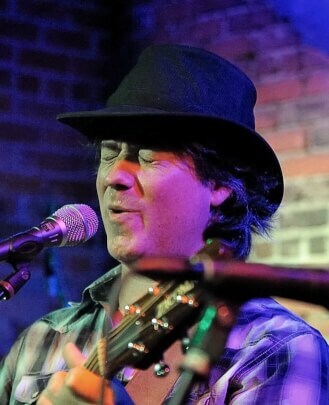 Johnny Wicker is our Music Director and House Band Director at School of Rock Charlotte. 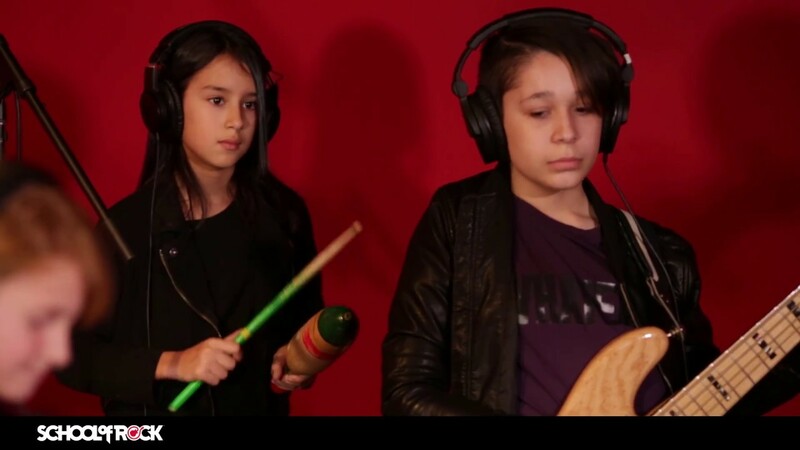 Johnny teaches drums, guitar, bass and piano. Johnny is a Charlotte native, and attended North West School of the Arts for his early music education. Johnny was raised on a combination of 90s hip-hop and R&B, alternative rock, classic rock and jazz. Johnny is an accomplished drummer and has played in many jazz and rock ensembles. In recent years, Johnny has been writing for his solo project and touring around the Gulf Coast. 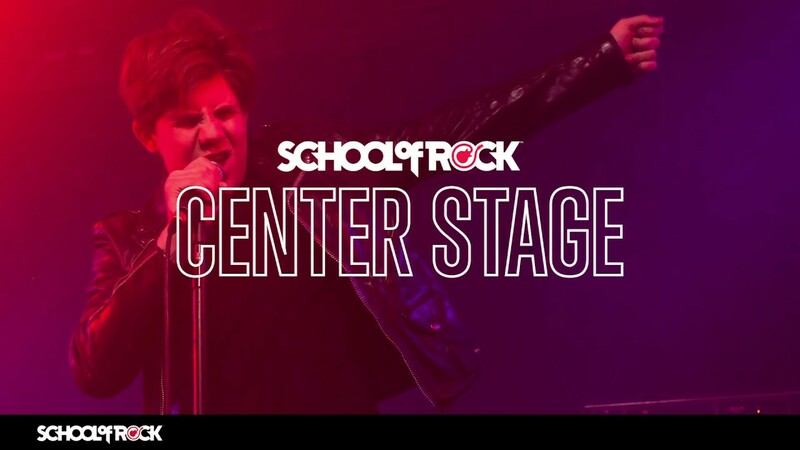 Johnny prides himself on creating a wonderful music program for all his students and fostering a supportive, creative environment for all students at School of Rock Charlotte. 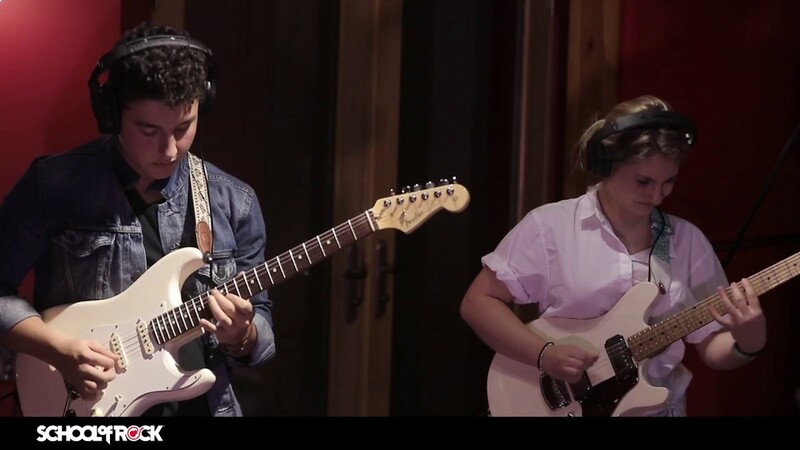 Raised by musician parents, Dylan Gilbert's passion for music and songwriting developed at an early age. He began touring in high school and has since performed over 800 times across the US. 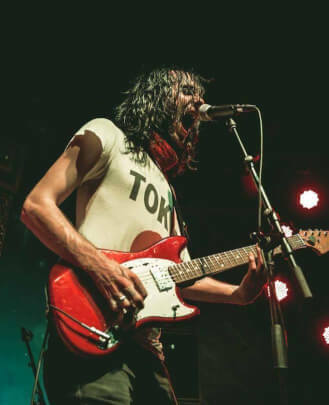 Later his touring band morphed into the ecstatically possessed post-punk trio HECTORINA (who released their 4th album, "MUCK," in 2018). Within this time Dylan spent nine years studying composition, classical guitar and music therapy at Queens University and CPCC. 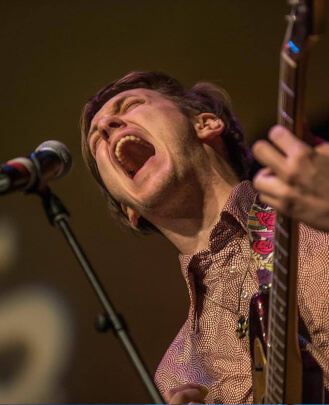 Dylan has been called "Charlotte's true gem in the indie scene" by "Creative Loafing Magazine," and in 2016 he was granted an artist residency at Goodyear Arts, where he continues to make work and collaborate. This breadth of experience and passion fuels his role as a School of Rock instructor and director six years running! 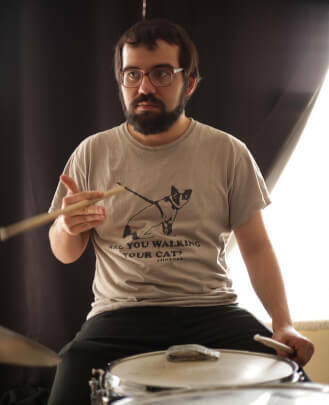 Greg Lily has been playing drums since he was five years old. By high school, he had become a key member of his school's touring marching band. Continuing his musical journey, Greg funded his college education by touring the Gulf Coast in professional bands. Greg finally devoted himself to being a full-time musician in 2004. 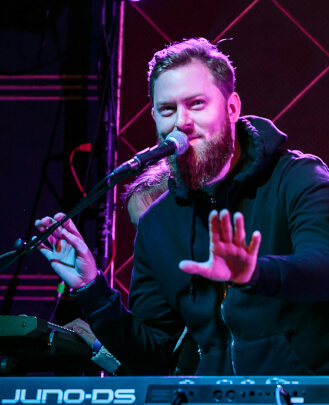 Greg has toured land and sea while sharing the stage with countless musical greats. His interests and experience spans many genres. 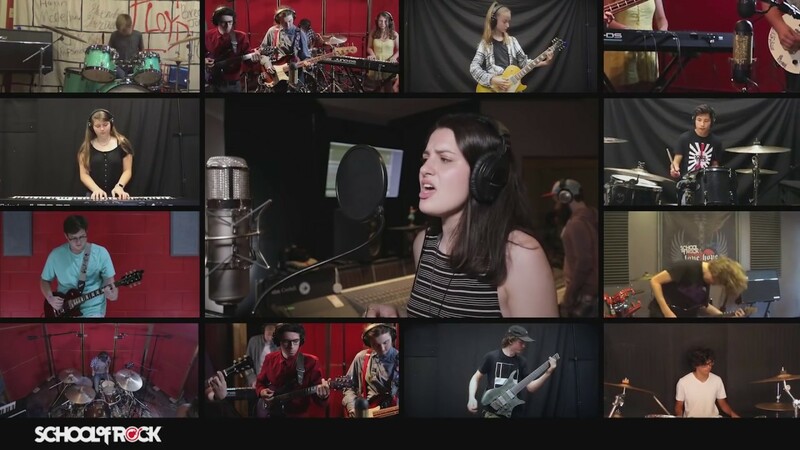 At School of Rock Charlotte, Greg teaches drums, vocals, guitar, bass and piano. Greg loves helping students discover their passion and inspiration for music. 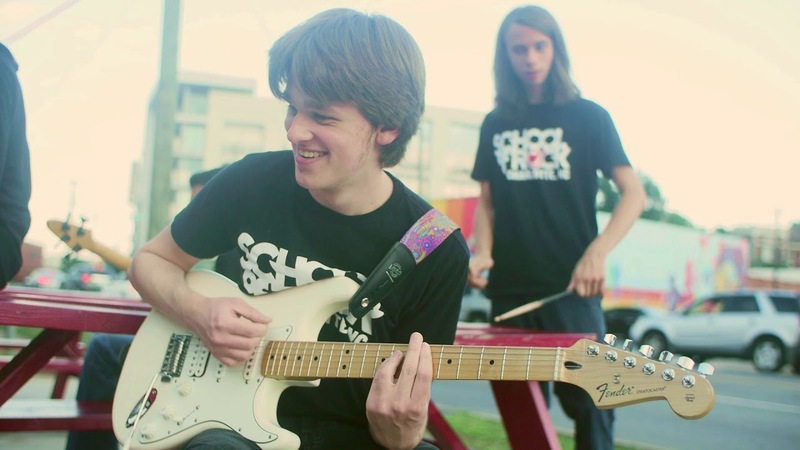 Travis Denton teaches guitar, bass and piano at School of Rock Charlotte. He also teaches two of our Rock 101 classes. Travis has been playing music for nearly 30 years, and he has his degree in Audio Engineering. Travis has been a member of various Charlotte bands, most notably of the roots rock, Americana band Hunter’s Travesty for 16 years. Travis also loves playing and teaching classic rock, country and blues. 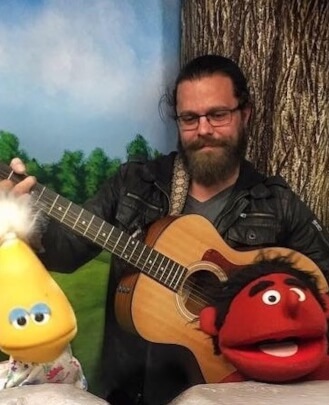 Travis loves teaching music to students of all ages and levels of experience. Nic Pugh has been playing in bands since he was 14. 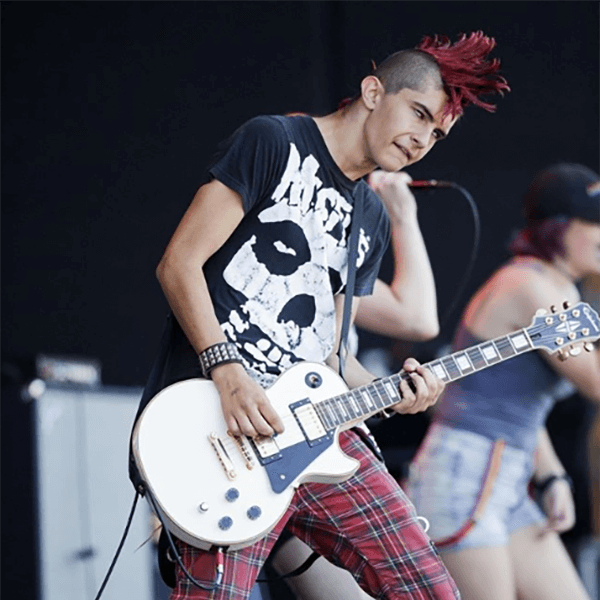 His initial experience was in metal bands, a genre he still loves, but his style and influences changed to include emo rock, alternative rock and Brit pop. Nic is also a songwriter, and he is currently working on recording a solo, indie rock album. 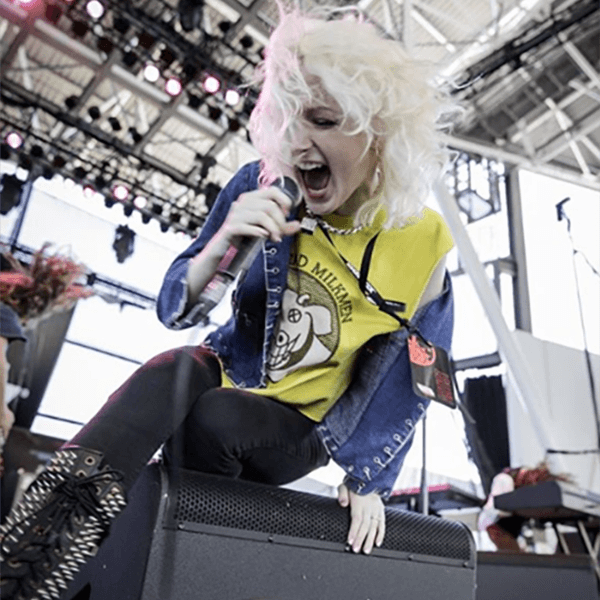 In addition to learning music through performance, Nic also studied music at UNC Charlotte. 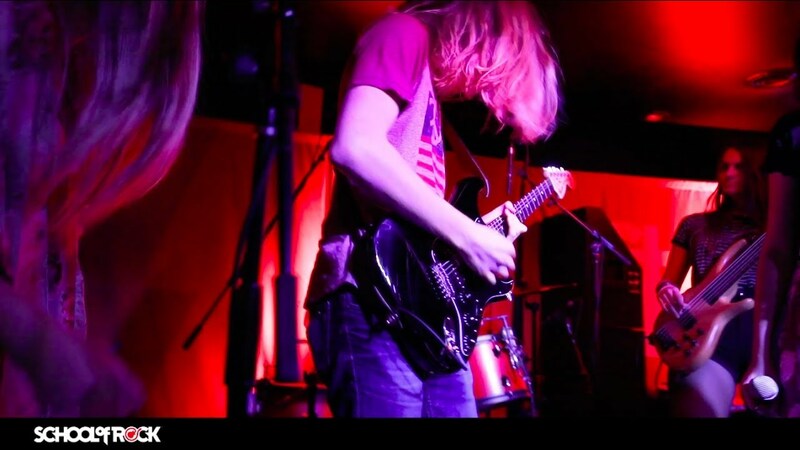 Nic teaches guitar, bass, drums and piano here at School of Rock Charlotte. Nic loves helping kids realize their music potential. Dennis Morency is a drum teacher and sound engineer who has been teaching for seven years and performing for 15. 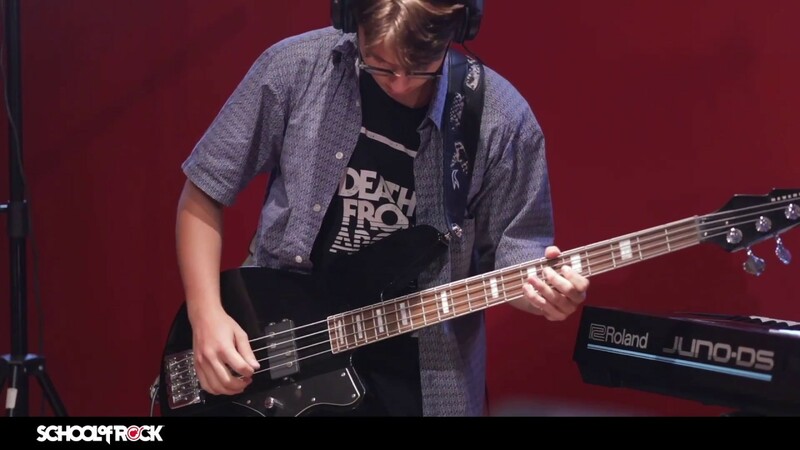 At School of Rock Charlotte, Dennis teaches drum, bass and guitar lessons. In addition to performing his own work, Dennis also runs sound for The Evening Muse. Dennis takes his main influences from jazz, funk and psych rock drumming. Dennis is highly aware that all students learn differently, and he is always eager to make lessons the best learning experience for each student. Dennis places a strong emphasis on technique and style in his drum lessons, but always keeps it fun. Alex Mattey started playing music when he was seven by learning organ from the priest in the Venezuelan town where he grew up. 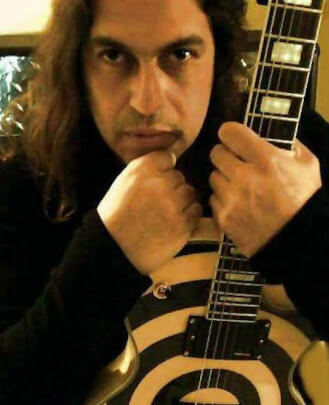 From there he studied classical guitar and classical piano, and earned degrees in Classical Piano and Psychology. He has been playing in bands since the age of 13. 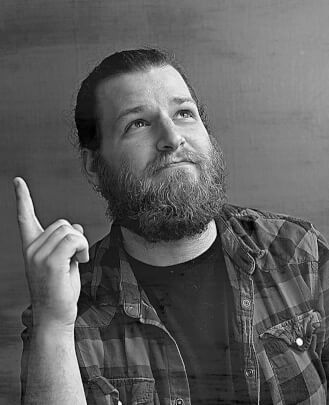 Alex’s favorite genre is metal- everything from classic heavy metal to nu metal, spanning artists from Black Sabbath to Rob Zombie to Slipknot. Alex has been teaching music in the United States since 2005. 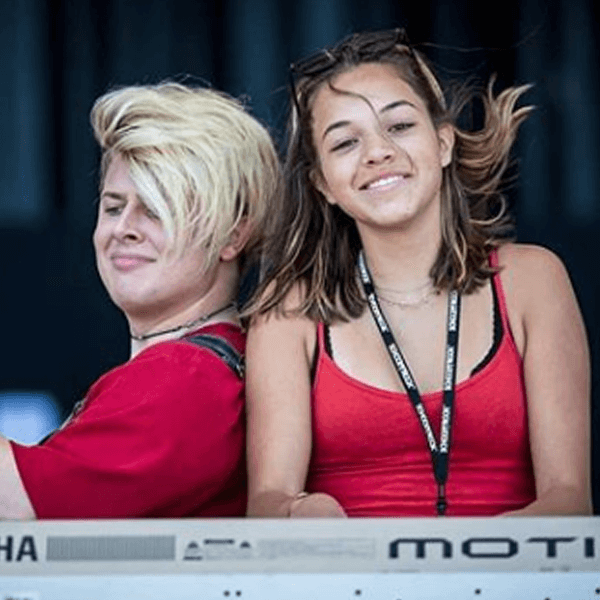 At School of Rock Charlotte, Alex teaches guitar, piano, bass, drums and theory. Alex is a bilingual instructor and specializes in making complex music accessible for students, and teaching kids how to play and perform music with skill and passion. John Harrell grew up in a home of musicians, and learned how to be in a band by playing covers of emo songs with his siblings in their basement. He started playing music seriously when he was 13. John teaches drums, piano, guitar and bass. He has been teaching at School of Rock Charlotte for over five years. 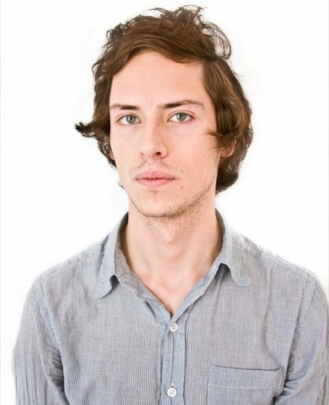 John also works as a session musician, and performs in his experimental psych rock band, Dinner Rabbits, and in the experimental post-punk band Hectorina. John’s style is influenced by new wave, glam rock and indie rock, and bands as far ranging as Radiohead, Donavan and Black Sabbath. John loves fostering an appreciation of all different kinds of music within his students, and helping them find their creative voice so they can reach their full musical potential. David Ulloa has been playing music since he was 10 years old. He has been playing drums and guitar for 24 years, and has a strong background in bass and classical piano. David has been in many local bands, but he currently drums in the new wave-influenced post-punk band Patois Counselors. David’s personal influences are wide-ranging. Jazz, dance, folk, punk, metal, Latin and rock are just some of the genres he loves playing. David is a bilingual instructor who loves helping students grow as musicians. He loves being able to work on essential tools and fundamentals of music with a student, and seeing how they help on the student's journey towards being an artist.